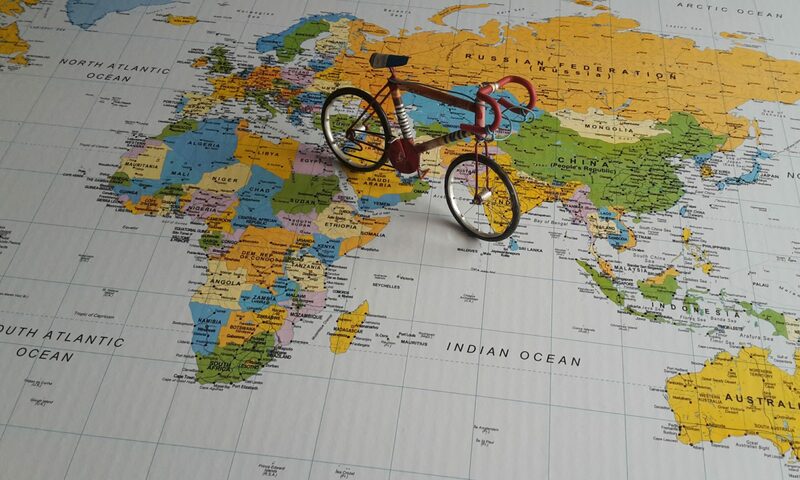 I’m planning to cycle from Bognor Regis on the South Coast of England to Brisbane, Australia. I lost my wife to breast cancer in 2007 aged only 42, and I am embarking on this trip in her memory to try and raise as much money as possible for Cancer Research UK. I will be leaving Bognor Regis on 29th October 2011 and hope to arrive in Brisbane Australia around May/June 2012. The route I will be taking will take me through Europe and into Turkey, Iran, Pakistan, India, Bangladesh, China, Laos, Thailand, Malaysia, Singapore, Indonesia and Australia. I have set up this website so people can follow my progress, I hope you enjoy the ride!! !